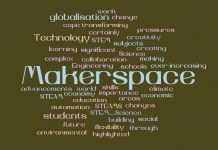 2015 was a fabulously busy and successful year for our “makerspace’. 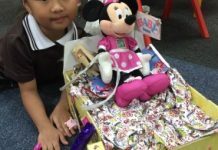 We saw many students challenging themselves to create projects, solve problems and try new equipment. 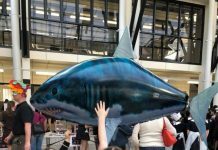 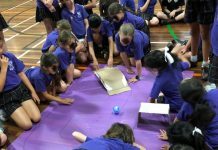 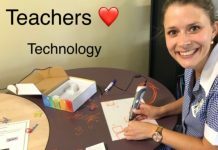 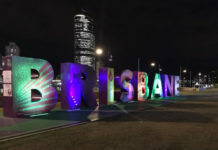 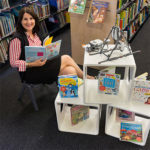 I created a short Animoto of just a few of the wonderful activities which were held in our library throughout the year…..
During the holidays I have been working on preparing a presentation for Future Schools Expo in Sydney. 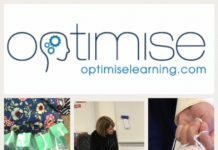 I will be presenting a session on ‘Teaching and Resourcing the Junior School Community to Code’. 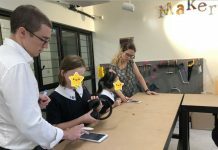 As the Digital Technologies Curriculum was endorsed last October and knowing the importance of our students to be ‘makers’ rather than always ‘consumers’, Megan and I see coding as a literacy which needs to be experienced by all our students. 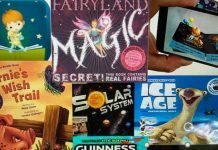 Our focus this year will be to expose our students to ‘Code’ through literature. 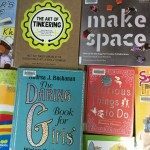 I have purchased two fabulous books to start the year with our girls. 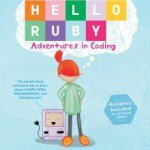 Hello Ruby by Linda Liukas will inspire our younger students to enjoy new coding concepts and language through an exciting quest! 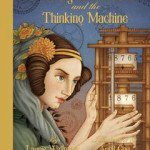 Ada Byron Lovelace and the Thinking Machine by Laurie Wallmark will lead our upper primary students into research and programming. 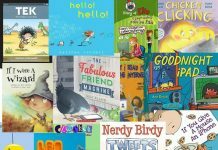 This part of the year is when I usually spend time travelling and reading NON children’s books…..but things have been different…………..so…. 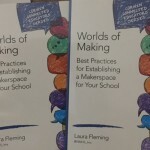 I took advantage to catch up on some professional reading and I can’t recommend enough this little book by Laura Fleming Worlds of Making Best Practices for Establishing a Makerspace for Your School…..even bought 2!!! 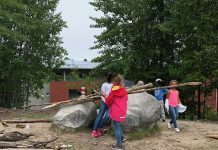 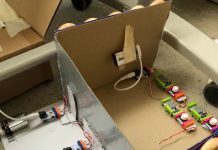 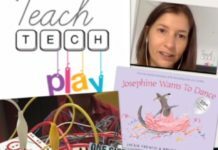 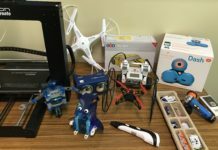 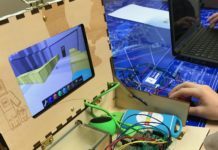 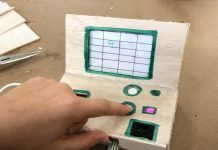 It clearly guides educators through the process and reasons for creating a makerspace for students to enjoy tinkering, inventing and learning. 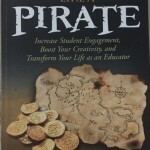 A must read for everyone! 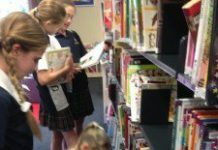 Although I have a Junior School Library Makerspace, and much of the content was high school, there were so many great ideas and reasons why schools need such areas. 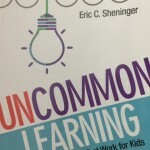 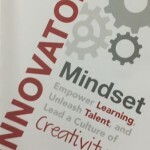 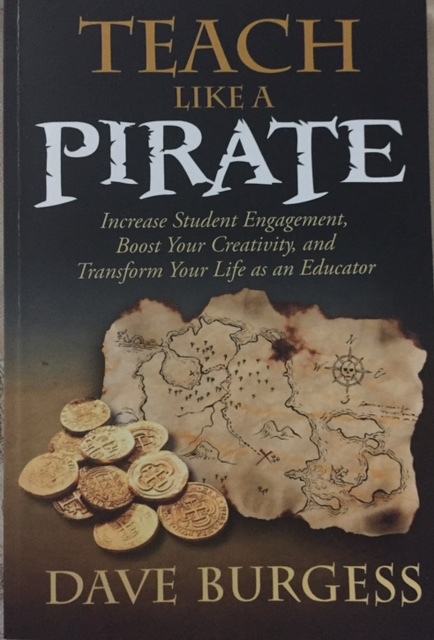 I have also thoroughly enjoyed delving into these three books ….each one has truly inspired me to try new ‘things’ and confirmed many of the beliefs I hold in being as innovative as I can be as an educator.